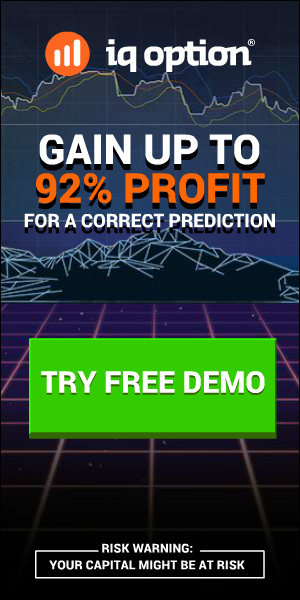 Full mode trading: Buy/Sell arrows + PreSignals, trend filter, flat filter, up to 93% of accuracy. Follow clear signals or combine them with PreSignals. For instance, enter with confirmed signal and exit on Pre-Signal of the opposite trend. Best for experts. 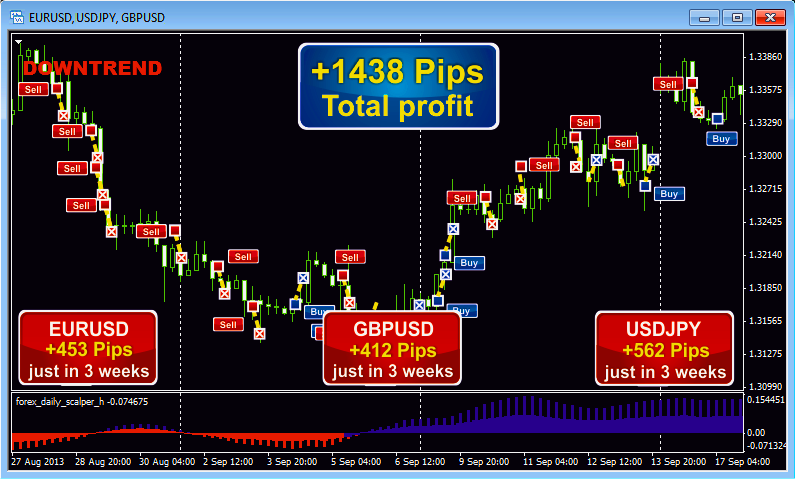 Safe Scalping mode: No Pre-Signals, just confirmed and filtered Buy/Sell arrows with up to 80% of accuracy. Perfect for novices. PreSignals trading: in case you like aggressive scalping, try considering early trend dots as entries. Accuracy is up to 66% but BIG moves can be caught. Great for experimentalists. 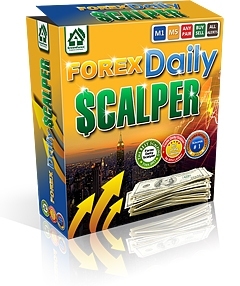 Daily Flat Commander Forex indicator that you may use apart from Daily Scalper. Install it in case you need to know trend strength and avoid losses due to the sideways movement.